Are you looking for a healthy reset? 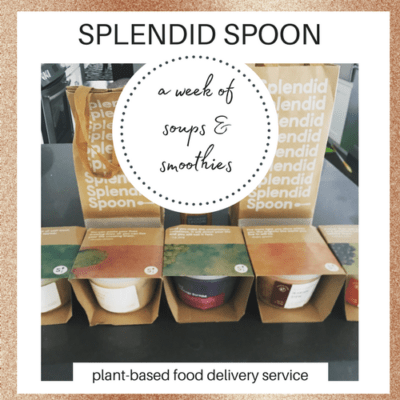 Splendid Spoon delivers delicious non-GMO smoothies and soups. I order it at least once a month and it gets me back on track. Not only is it filling but it’s packed with antioxidants and protein. Find out more and how to save $50 off your first order.